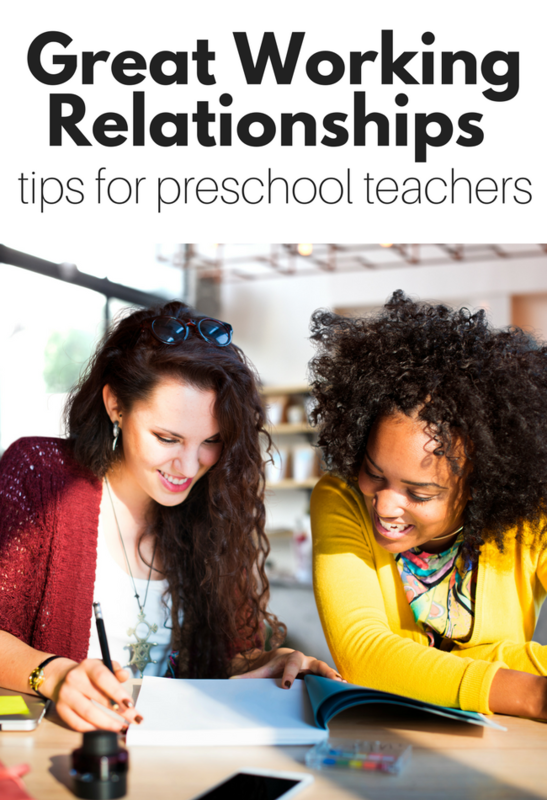 When I asked my readers what issues and preschool teacher tips they wanted me to write about lead and assistant teacher relationships was mentioned a lot. 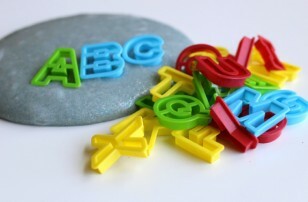 If you think about it, it makes sense teaching preschool is a tough job, and when you share it with someone else it can be easier or one heck of a lot harder. This relationship can be what makes you love your job or what makes you stress eat the kids leftover snack during nap time. 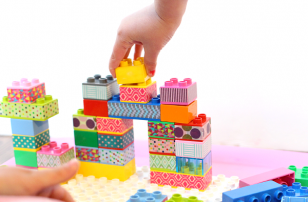 I have worked with a lot of assistant teachers over the years, and I have had great experiences, but there are always growing pains and issues along the way. Here are some tips that helped me make these relationships helpful, productive partnerships that helped make the whole classroom a better place to be. Be explicit. If your school defines your roles for you, it is still important to go over them together. Make sure that you both know who does what job. It is fun to be flexible, but as you are establishing or trying to define an already established relationship, I think it’s best to have very clear boundaries and expectations. You can always revise this if something isn’t working, but clear job duties are important to establish explicitly. Do NOT hold things in and let them fester. On the flip side do not let every frustration fly out of your mouth before cooling down. Working with little kids tests anyone’s patience and often I find those people who are super patient with small children as not the same with adults. I know this because I am one. Treat your teaching partner as you would a parent or child in your class, with patience and respect. Remember, often being kind is more important than being right. Lesson planning may be the responsibility of the lead teacher but going over the plans and taking the assistant’s opinion into consideration is vital. Who wants to work somewhere where they have no say in any decisions? If you are a lead teacher make sure you involve your assistant in planning. The best ideas come from group brainstorming sessions! 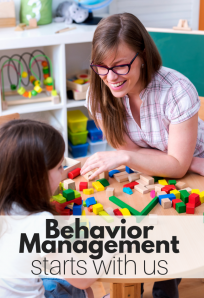 This is especially important when you are dealing with children who are facing behavior challenges. 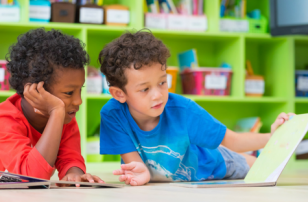 Talk about the children ( when they are not present) and listen to each other’s ideas about what could work to fix problems in your classroom. Everyone needs to vent from time to time. That said if you do, please do not ever vent within your school community. Don’t vent to other teachers, don’t vent to your director, and never vent to students’ parents ( even if they are your friends) about your teaching partner. Teachers are human, and teaching is a tough job but venting within the community often ends in hurt feelings, increased tensions, and a breakdown of a supportive school environment. Get to know your teaching partner on a personal level. Get to school a little early, stay chatting a little late if you can. Build a friendship because this will absolutely be reflected in your classroom. Go to a conference together, have a teacher’s night out, swap books! It doesn’t matter how you do it, but building that friendship is so important. 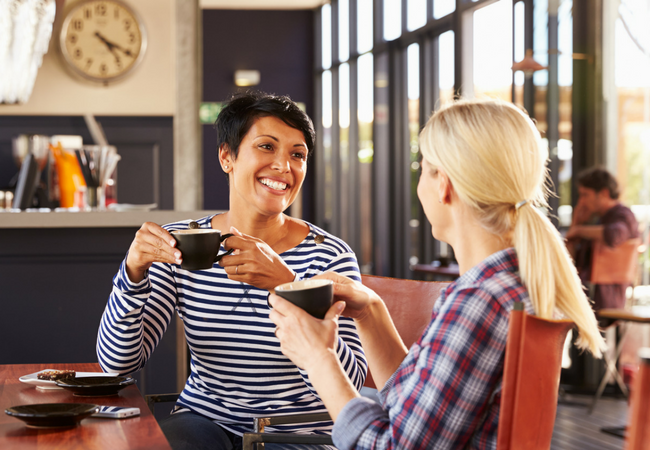 Have you had great teacher partnerships? 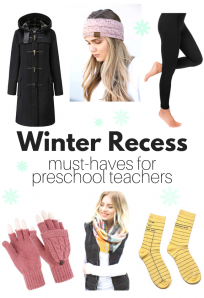 What preschool teacher tips would you add? Need a great teacher planner to use when planning with your assistant teacher? You have to check out these planners from Erin Condren! 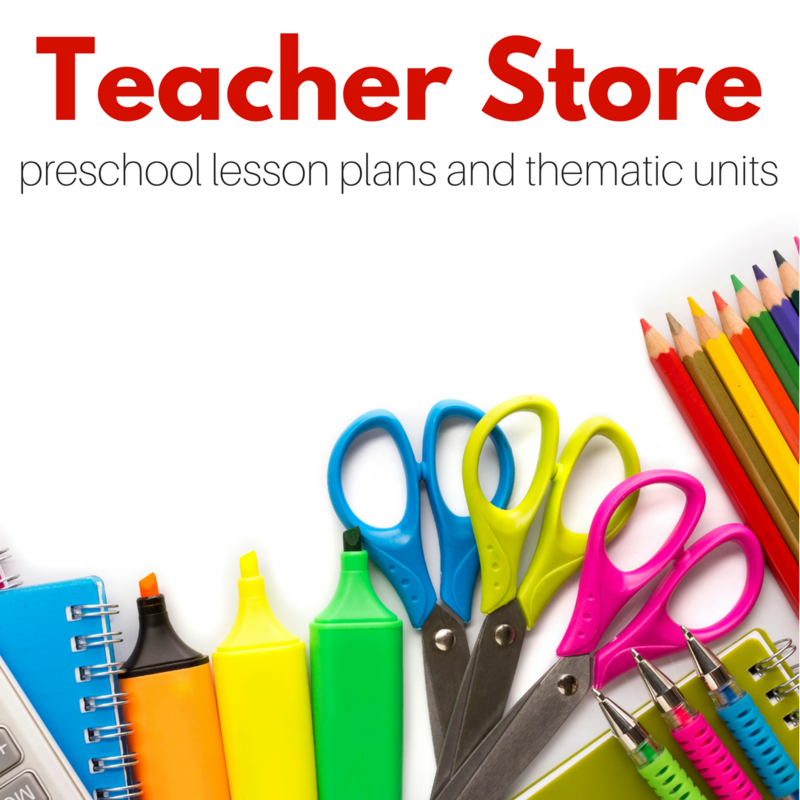 Click this affiliate link or the image below to browse these amazing teacher planners and lesson plan books. 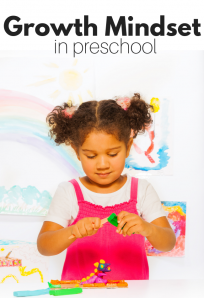 Previous Post: Weather Activities for Preschool – Free Printable!